For the first time in years, a new iPhone has hit the market without any first-party Apple cases for the company to sell alongside it. The lack of such an obvious accessory is odd. Apple has made no public comment on why it hasn’t prepped its usual silicone and leather case options for the XR’s launch. A clear case that was mentioned in the company’s press materials in some regions has also been a no-show. If you walk into an Apple Store today, you’ll find a few options from Otterbox and other brands, but none from Apple itself. At least not yet. 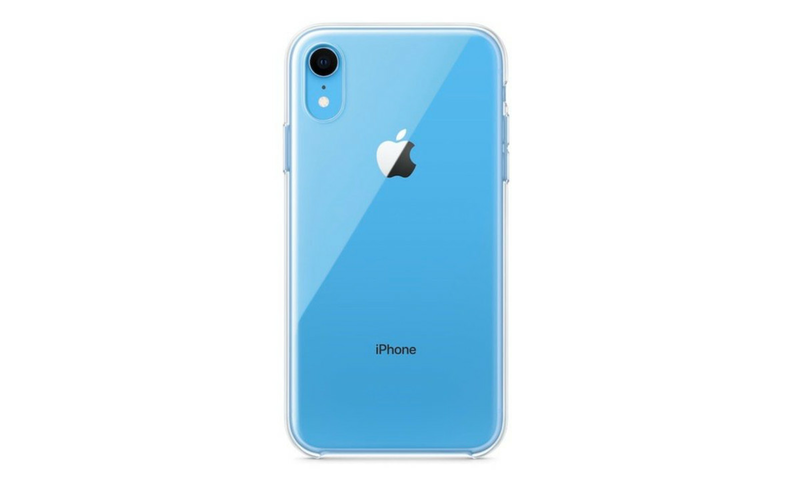 The iPhone XR’s vibrant new colors are hard to show off when the device is covered in a standard-style case. So that could certainly be a factor in why Apple decided against its usual playbook. But the company knows how to design a case with this in mind and has done so before. 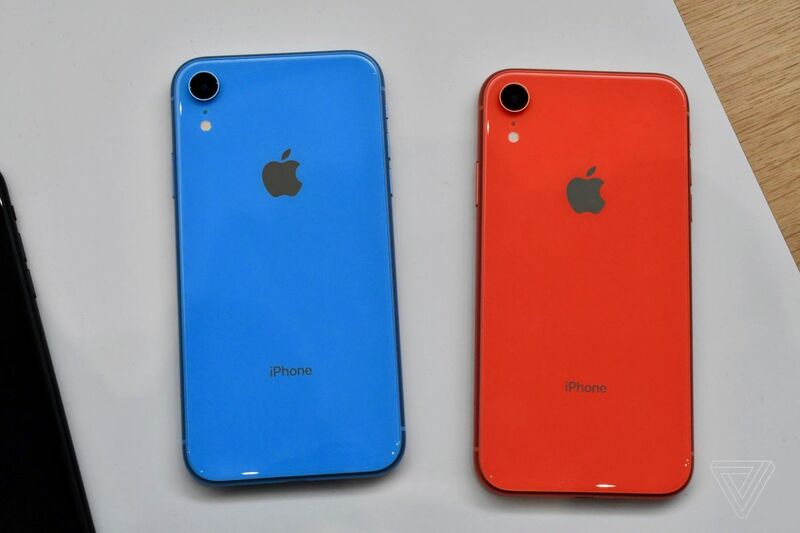 For the also-very-colorful iPhone 5C, Apple introduced silicone cases with big circular holes on the back to let the phone’s finish come through. The clear case seemed like it was meant to achieve the same effect — minus the polkadot look. You’ll find a slew of case options available at stores like Best Buy, Target, and from your carrier, but it’s unusual for Apple to cede such a crucial accessory for these glass-sandwich phones to others. It’s an easy $40 or $50 and as close as you can get to a guaranteed add-on for every iPhone that goes out the door. So it surprises me that Tim Cook of all people would be okay with giving that up. Even temporarily. So what’s to blame? Unforeseen manufacturing stumbles? Clear cases aren’t difficult to make. Speck, Tech21, Otterbox, and even Best Buy’s Insignia brand have them for sale on day one. And it’s not like Apple is inexperienced on the silicone/leather side. Is the company simply waiting and gauging interest with third-party cases before making the call to ship its own? Might we see them arrive better-late-than-never over the next couple weeks? Launch day iPhone XR buyers certainly have many choices, but the thing about Apple’s cases is that they’re usually quite good. They add minimal bulk, fit to perfection, and you know exactly what you’re getting.